There is nothing more frustrating and annoying than a plant fungus issues. 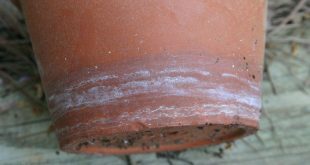 Thus, doesn’t matter if you have microgreens, veggies or houseplants, this plant fungus like powdery mildew will absolutely ruin them if left untreated. 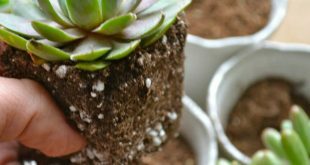 How to notice when your plant has fungus? Well, you have to check out for unusual spotting. Furthermore, sometimes you will find a white growth on the leaves that is a different color than the plant. And, this is the most obvious kind of powdery mildew. 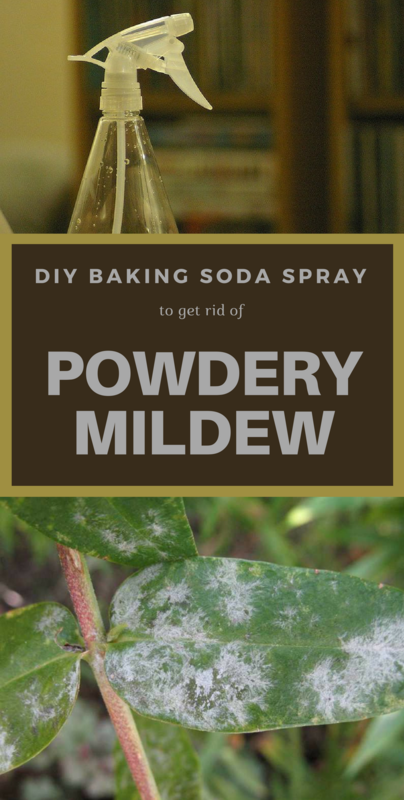 Now, if you are facing powdery mildew, there are a variety of ways to treat it. Most of the plant owners like the use the common fungicides. However, these are always harsh sprays with a high content of chemicals. Thus, they don’t sound like a safely nor ideal way to treat plant problems. Not to mention, especially if they’re inside your home. 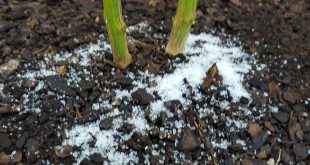 Thus, if you don’t want to use fungicides for your powdery mildew, you should consider a simple remedy. Keep reading and see my own DIY baking soda spray that will make things better. Before we get into the recipe, it’s important to mention that this remedy is best used as a preventative measure rather than a full treatment. After your plants have been covered in mildew, it’s very difficult to completely remove it. 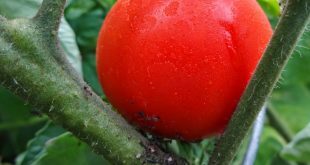 Use this recipe weekly on plants that you know are susceptible to mildew and fungus issues, or if you experience high humidity. So, mix all the ingredients very well and start using it immediately. This mixture is not for storing, it doesn’t keep well. Moreover, you need to understand how this mixture will work. The liquid soap helps the mixture stick to the leaves and stems of your plant, so be careful not to use too harsh a soap. 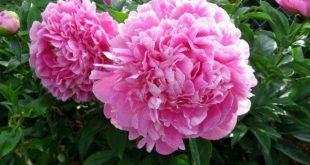 – Do not apply the mixture on plants exposed to full sun. 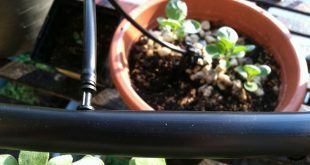 – Water your plants a few days before application. – Test the mixture on a small section of your plant before you spray the entire plant. 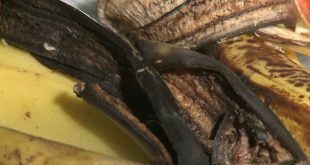 I’ve also heard gardeners recommend adding horticultural oil to this mixture because the oil will stick to the leaves and suffocate the fungus. Thus, consider testing it out, go ahead and let me know in the comments if this works for you!